Not gonna find more house for the money! Over 2900 sq feet of finished space in this large contemporary 1.5 story home! Newer carpet throughout, includes an updated kitchen with new granite countertops, stainless steel appliances and tile backsplash! 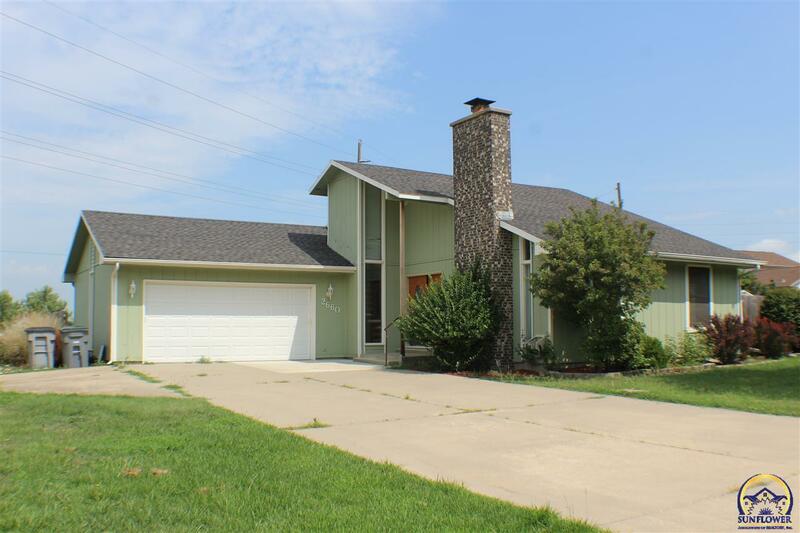 3 bedrooms, 4 bathrooms, a 2 car attached garage, with a large fenced yard sitting on a half acre in NW Emporia! Basement has been recently updated with modern colors and features an additional bedroom. Walking distance to EHS, EMS and Timmerman Elementary.